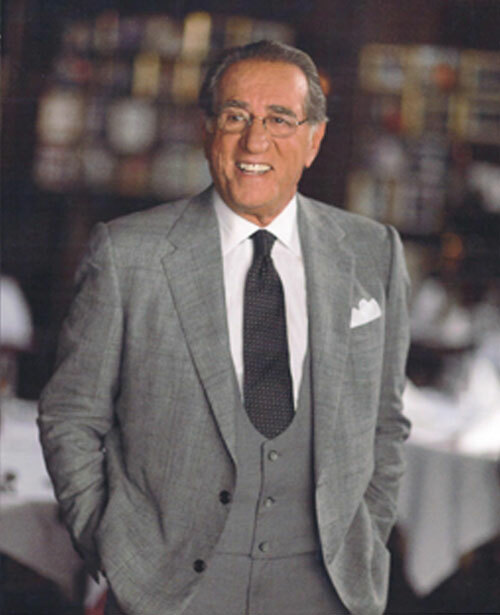 Rao's owner Frank Pellegrino, Sr. has died. The 72-year-old restauranteur who made the exclusive East Harlem eatery the most sought after reservation in the city died on Tuesday around 3 p.m. at Memorial Sloan Kettering hospital, according to a close friend of his family. Friends of Pellegrino's believed that he was faring well on his ongoing battle with cancer before he unexpectedly passed away. Pellegrino first started working at Rao's in 1973, but it wasn’t until 21-years later that he and his cousin Ron Straci took over operations of the family run business from their uncle and aunt. The rest is history, including Pellegrino's “Rao's Cookbook: Over 100 years of Italian Home Cooking,” which was published in 1998. Celebs including Jack Nicholson, Leonardo DiCaprio and President Bill Clinton have pulled strings to get a seat at Rao’s. Among those who remember Pellegrino fondly is Daily News columnist and author Linda Stasi.